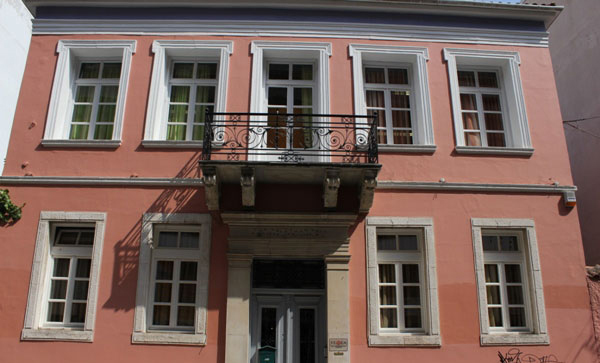 The building that now houses the Municipal Art Gallery, with its neoclassical elements (lintels, corbels balcony, window frames) was built around 1890. 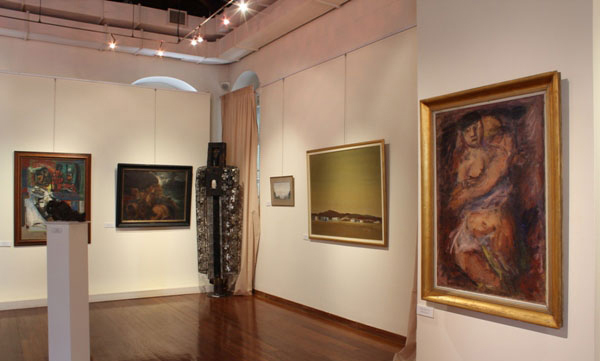 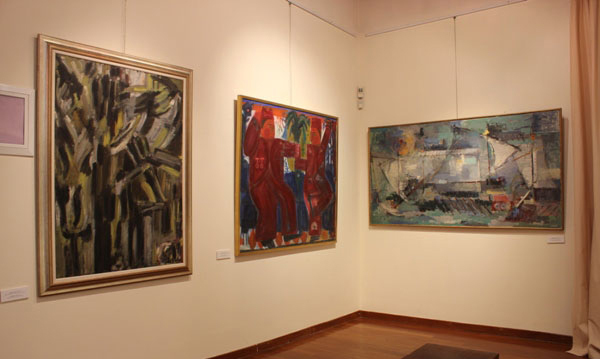 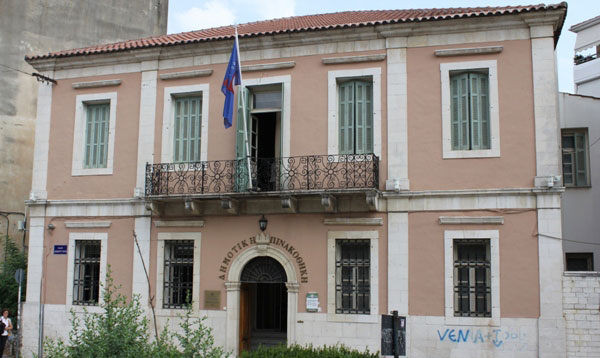 The collection of the Municipal Gallery includes about 500 works, paintings, drawings, prints, photographs and sculptures, which are compiled during the last forty years. 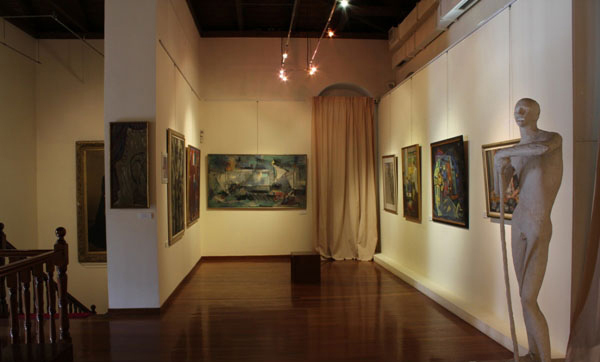 Important part is exposed in the premises of the Gallery and outline the process of Modern Art.